Are you in the market for a new home? Perhaps your family has outgrown your current home. Maybe you are relocating to the Greensboro area. Whatever the reason, there is plenty of available real estate. And you have a few different options. You can look at older existing homes that have been lived in before, consider newly constructed homes that are already completed, or have a home custom built to your own specifications. The latest trends show that more people prefer new homes over existing homes for various reasons. Before you make your decision, consider these benefits of buying new homes in Greensboro, NC. Modern features. New homes are built with the most modern of features available. Prewired media centers, state-of-the-art kitchens, a bathroom for every bedroom, more/bigger storage spaces, ductless air conditioning, etc. are some of the latest advancements in home design. When you purchase an older home, you may find it lacking some of the modern conveniences of a newer home. Energy-efficient. Thanks to technological advances, homes are built to be much more energy-efficient today than homes of the past. This is due to the design of the home itself, the materials used, and the appliances that are installed. Green homes or eco-homes are more common than ever, specializing in environmentally friendly construction and design. An efficient home will save you money on utilities and reduce the impact your household has on the environment. Low maintenance. Newer homes are built to be as easy to maintain as possible. The materials used are engineered to be resistant to wear and tear and require less painting, cleaning, and general upkeep. And when you purchase a brand new home, you know that every part is new and there is little chance that something major will need to be fixed or replaced after purchase. Shiny and new. There’s just something about a shiny new home that has never been lived in before. It’s in pristine condition and you know that you are the first family to occupy the home. This is one of the most common reasons people decide on new homes in Greensboro, NC. Custom built. If you choose to have a custom home built, you have the opportunity to choose just about every detail of the home. You can decide how many rooms, how big your kitchen will be, the stain of the wood floors, and the color of the countertops. 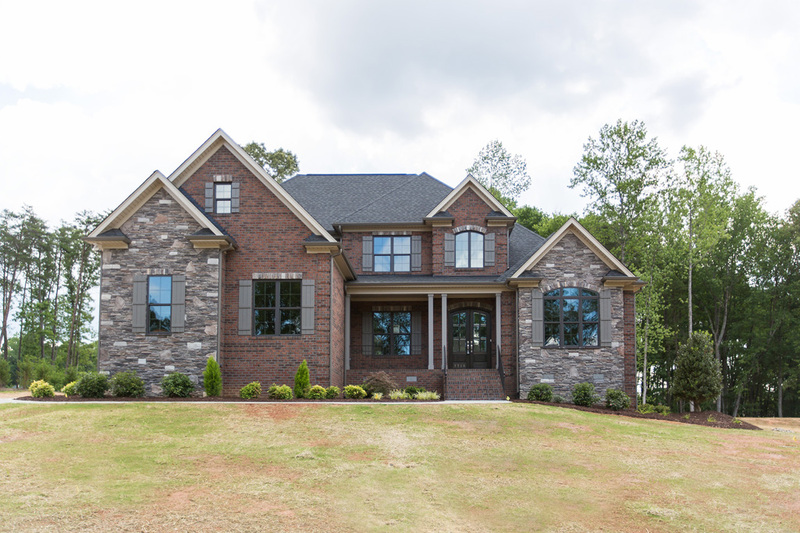 The possibilities are almost endless with custom homes in Greensboro, NC. When you decide to purchase a newly constructed home or have a custom home built to meet your requirements, you will enjoy these and other benefits. And when you purchase a home from R & K Custom Homes you can expect quality craftsmanship, beautiful design, and excellent resale value. 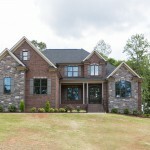 The advantages of buying new homes in Greensboro, NC, are numerous. Take advantage of the opportunity. Call us today for a free consultation at (336) 643-3503.